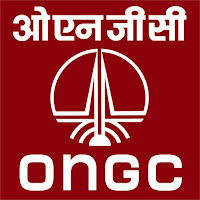 Oil and Natural Gas Corporation Limited ONGC are invited to Online Application Form for the recruitment of Trade Apprentice 4014 in Various Post. Those candidates are interested to the ONGC and Completed the All Eligibility Criteria can Read the full Notification and Apply Online. No. of post: 4014 Nos. 3. Diploma Post - 3 Year Diploma in Engineering. Selection Procedure: Selections for engagement of Apprentices would be based on the basis of marks obtained in the stated qualification and Merit drawn thereon. In case of a similar number in merit, a person with higher age would be considered. 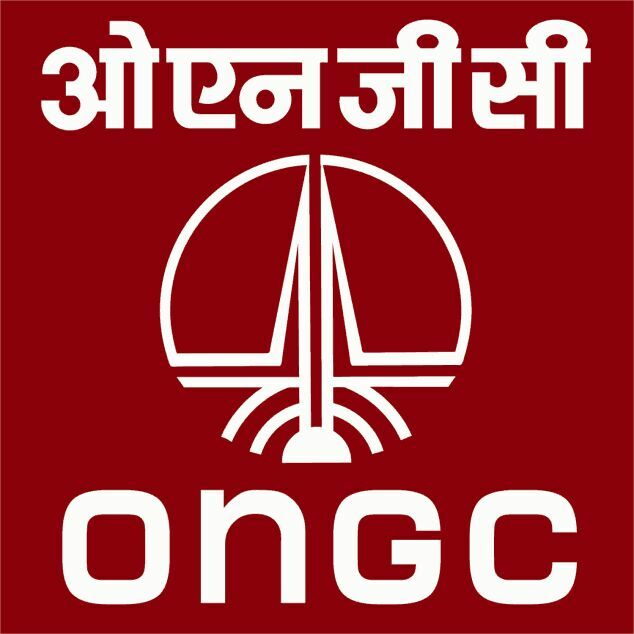 Eligible and interested candidates may apply online through the ONGC Official website https://www.ongcindia.com from 14/03/2019 to 28/03/2019.